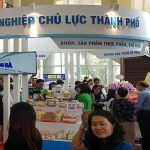 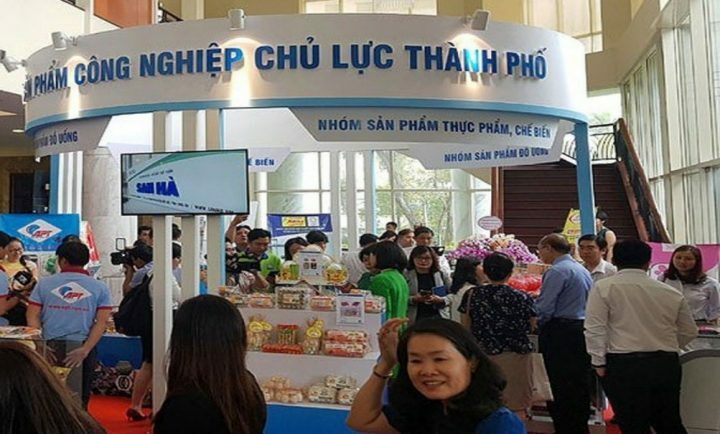 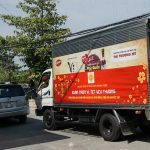 The Vietnam high quality goods – Integration standard is a new and practical standard of the food industry, requiring enterprises to have a firm commitment and endeavor for product quality, production process, and environmental protection in order to achieve International standards. 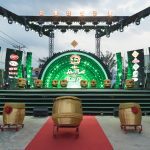 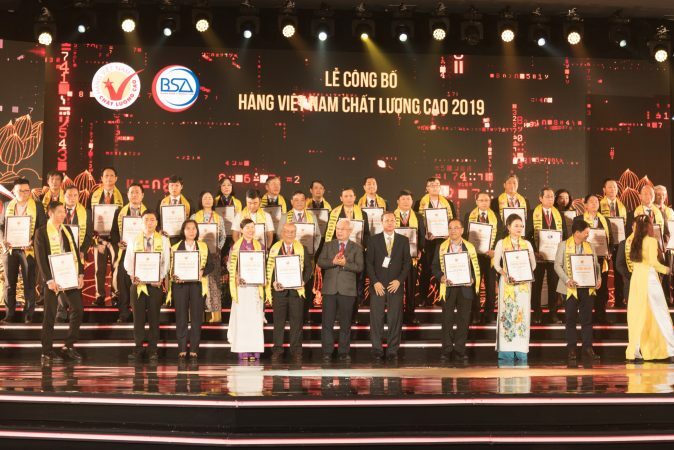 The criteria selected the most popular criteria of Vietnam from the standards recognized by the World organization of economies of developing countries such as the United States, Germany, Japan, and Singapore. 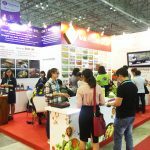 The standards also build based on the mandatory standards that big import markets in the world are requesting. 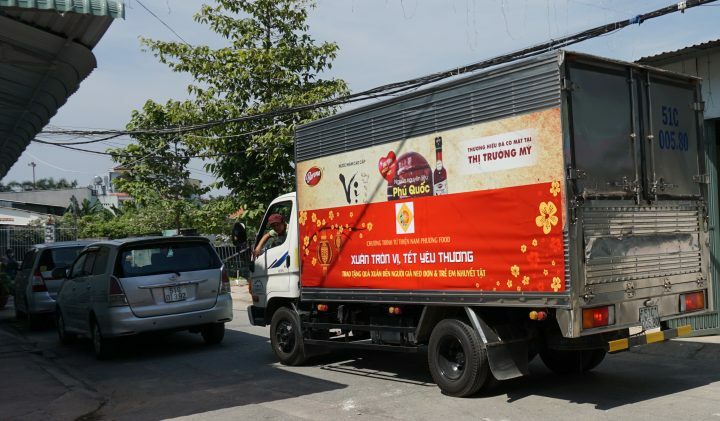 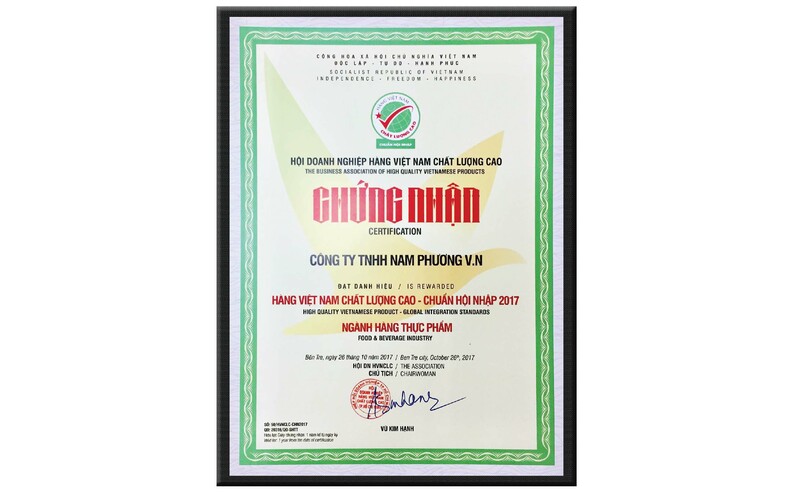 First of all, criteria applied to enterprises has acheive Vietnam high quality goods voted by consumers and exporters. 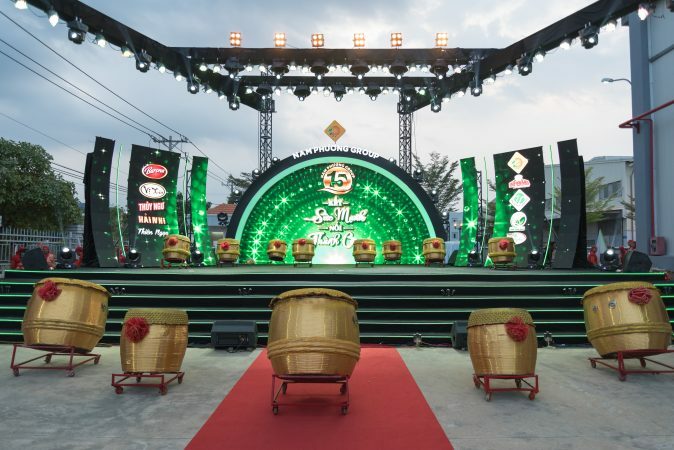 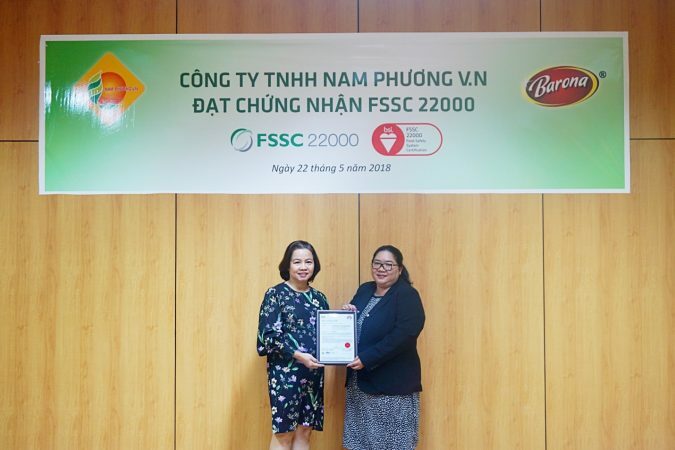 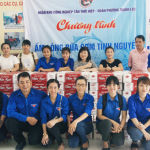 Nam Phuong Food with Barona and Vi Xua brands is proud to receive this honor standard and is always committed accompanying the quality organizations in improving the quality and safety of all products that the company provides to consumers.